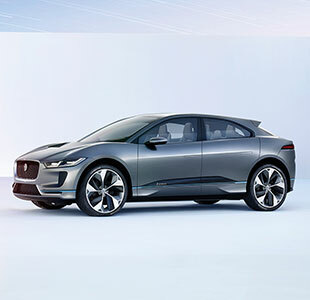 The dramatic, distinctive look of the I-PACE Concept – with aerodynamic hood scoop, flush door handles and bold air ducts – maximizes the electric vehicle’s range and helps it slice efficiently through the air. 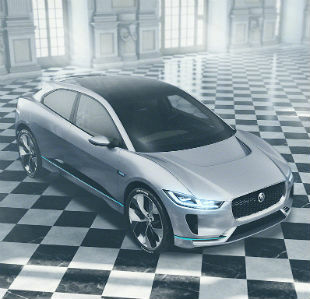 With a 5-seater cabin that is both luxurious and sporty – thanks to exquisite materials and advanced technology – the I-PACE Concept delivers a sense of occasion from the moment you open the door. 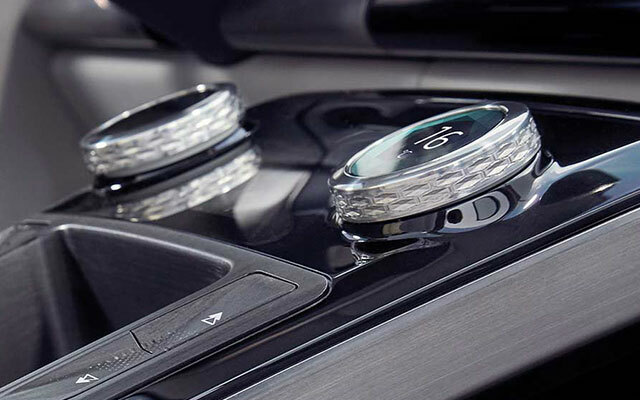 Its floating center console and panoramic roof combine to create a light and airy interior that highlights the exceptional interior package. 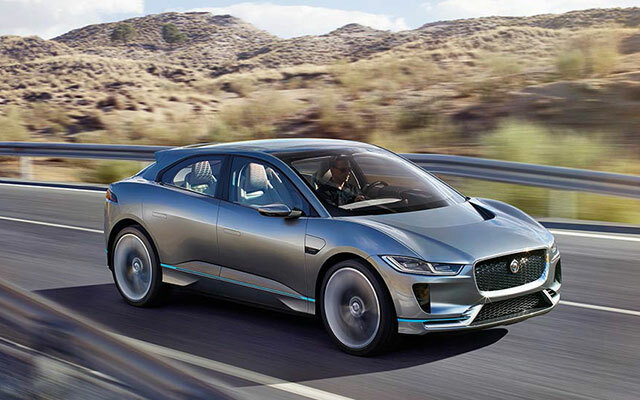 With electric vehicles there’s no need to make space for a combustion engine or transmission tunnel. 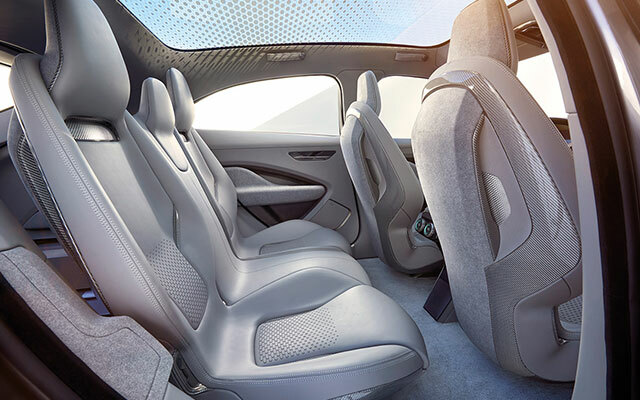 The spacious interior and longer wheelbase of the I-PACE Concept offer luxurious legroom for 5 adults and ample, innovative storage solutions for luggage and other essentials. 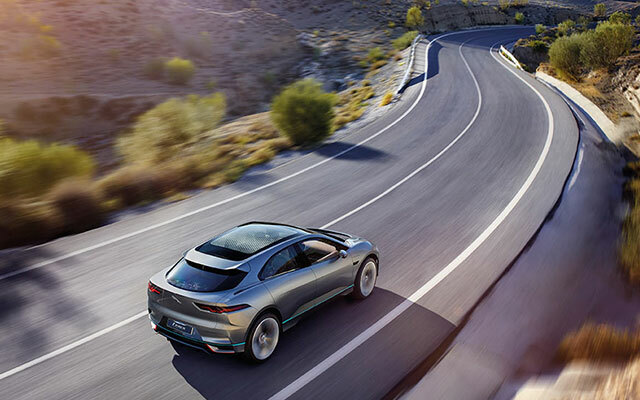 The I-PACE Concept combines the Jaguar performance and legendary refinement you’d expect to deliver a truly engaged, exhilarating drive. 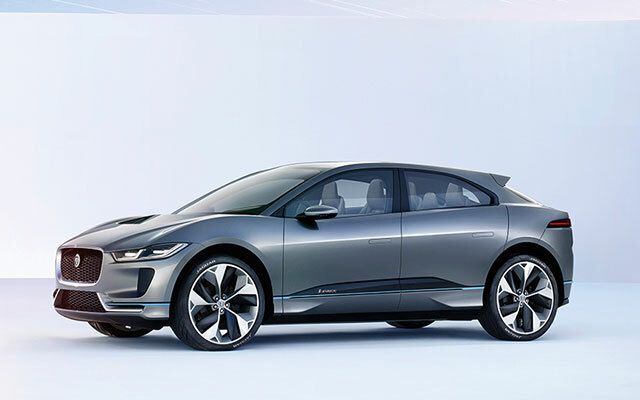 The I‑PACE Concept has sophisticated technology that is designed to never be intrusive. Every control and interaction – and each piece of information – falls logically and intuitively to hand, keeping your attention on the road. 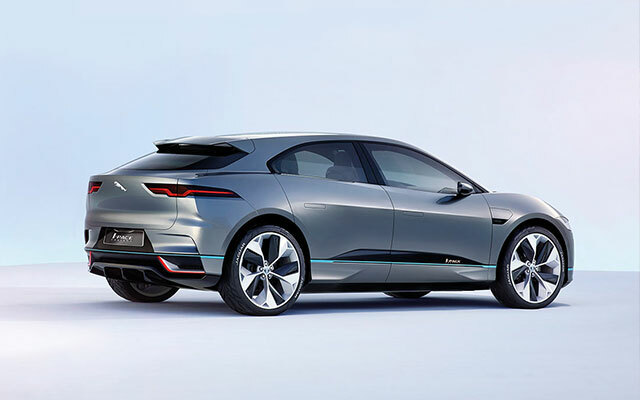 The I‑PACE Concept delivers effortless engagement through four screens conveniently positioned for the driver. 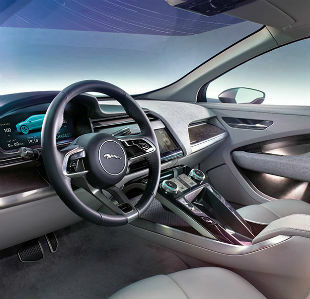 The center console contains two infotainment touchscreens, while vehicle information sits separately behind the steering wheel. 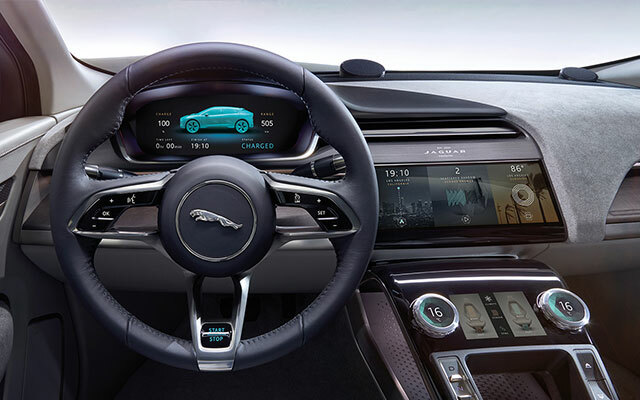 A full‑color Head‑Up Display discreetly displays key information on the vehicle’s windshield.